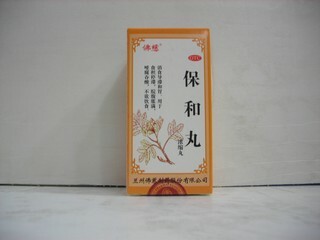 Mu Xiang Shun Qi Wan is used for circulation of Qi energy, spleen invirogation. It helps to improve both digestion and appetite. 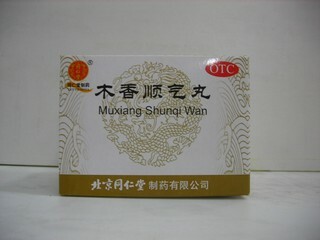 Mu Xiang Shun Qi Wan is not recommended for people with dry cough or stomach ulcers as well as during pregnancy. Action in terms of TCM. Removes stagnation of food in the Stomach. 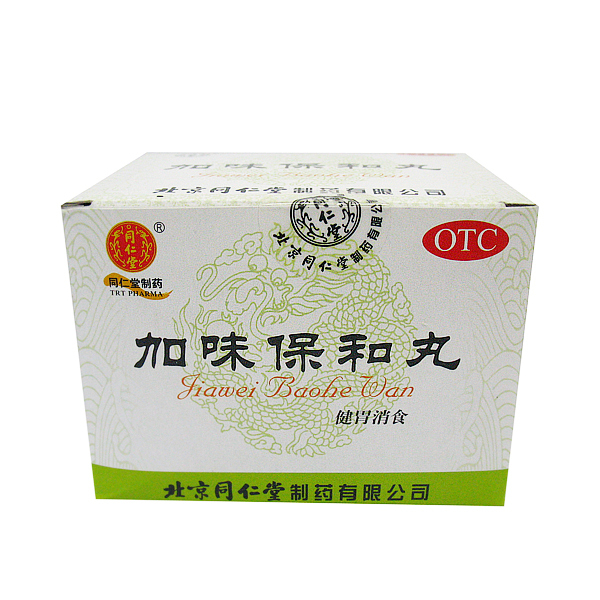 Eliminates stagnation of Qi in the Stomach and Liver, normalizing its movement. Drains the damp. Strengthens the Spleen and Stomach. Used for the accumulation and stagnation of food and dampness inside due to the weakness of the Spleen and Stomach. Bacteriostatic, hepatoprotective, immunostimulating. 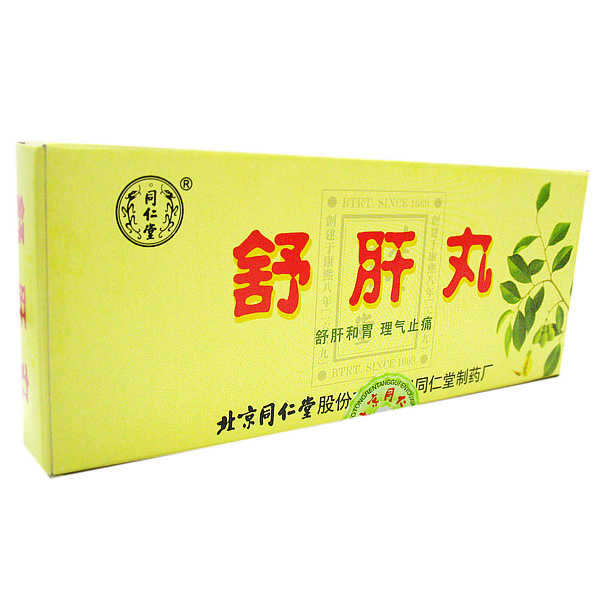 Regulates the secretion of gastric juice. Chronic gastritis with food stagnation, chronic enteritis, early stage of liver cirrhosis, hepato- and splenomegaly, as a concomitant for infectious hepatitis. Dosage: Take 6-9g at a time with warm water before taking meals, 2-3 times a day.